The Celestial Navigation course provided by the Waukegan | Joseph Conrad Yacht Club is designed to teach you everything you need to know to navigate around the world using observations of the sun, moon, stars and planets, along while keeping a dead-reckoning track using nautical charts, navigational tools and sextants. The class is taught in 4 sessions. 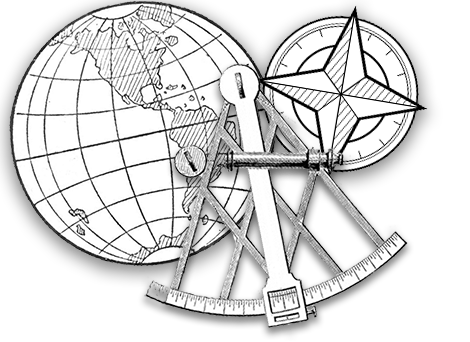 Students will learn how to read and notate navigational charts and tables, use a sextant to measure altitudes of celestial bodies and plot observations, and calculate longitude and latitude.